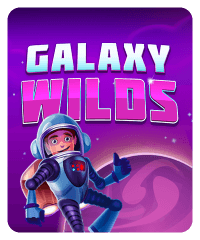 Blast off to outer space in this 25-line machine from Big Fish Casino. The flying saucer flies in to replace symbols with wilds. 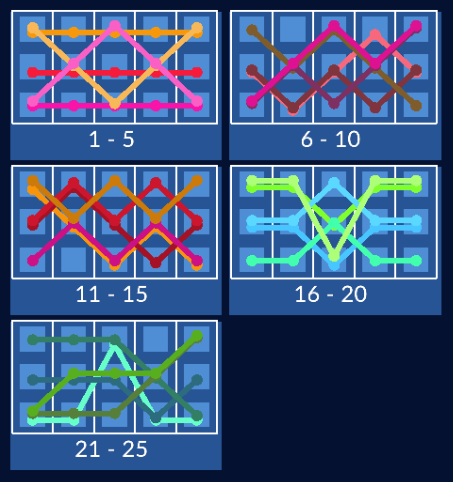 Get three scatters for bonus chips. 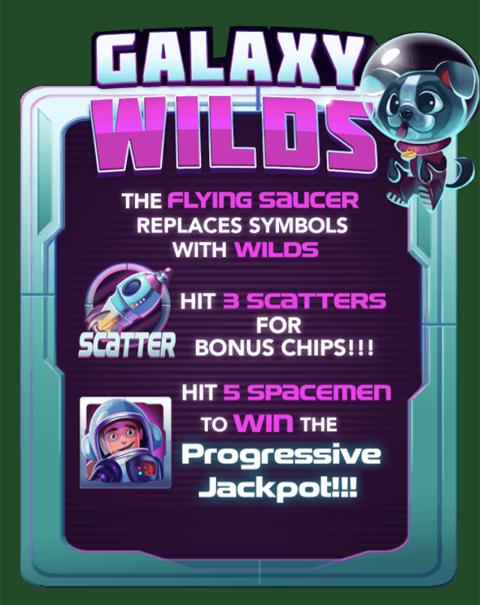 To win the progressive jackpot, hit 5 spacemen symbols. 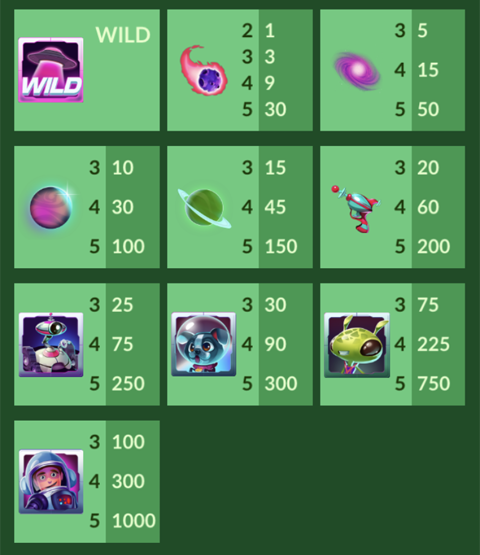 The jackpot amount increases with your bet amount.